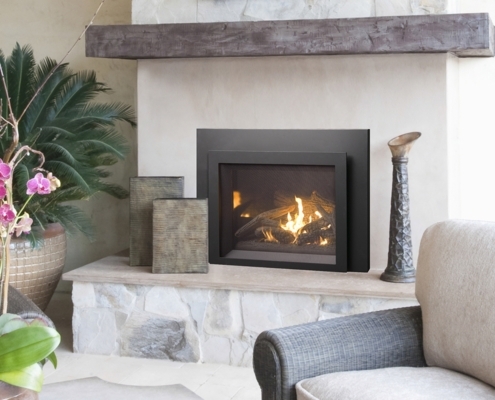 Warm every corner of the room with a generous view of the flame and excellent heating performance – the i40M makes a great choice when you need to heat a larger space. 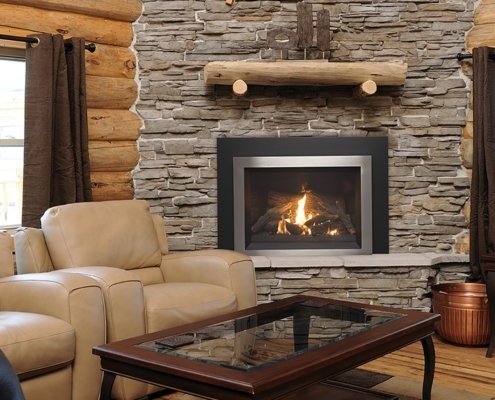 Finished with impeccable detail, our Design-A-Fire system of interchangeable interiors allows you to customize your fireplace to suit any style. 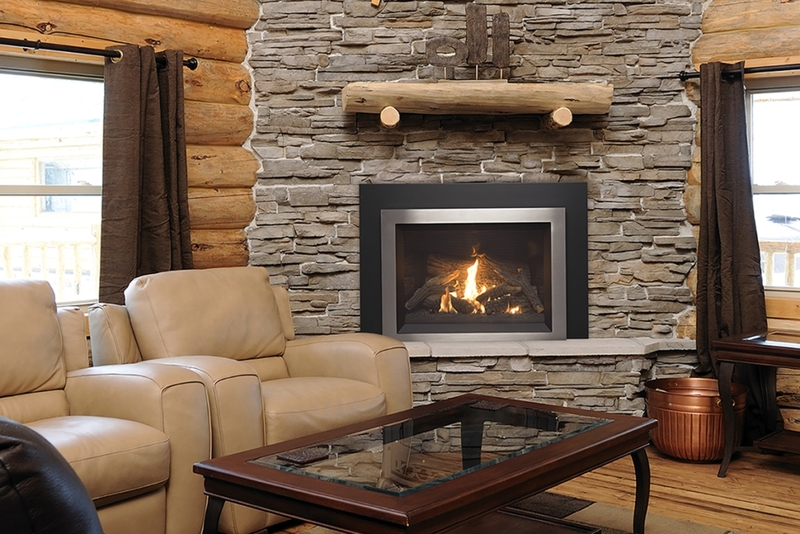 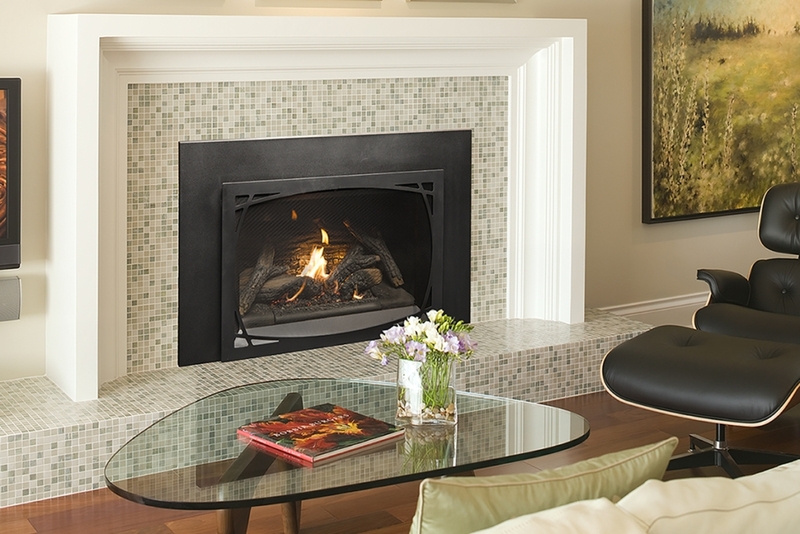 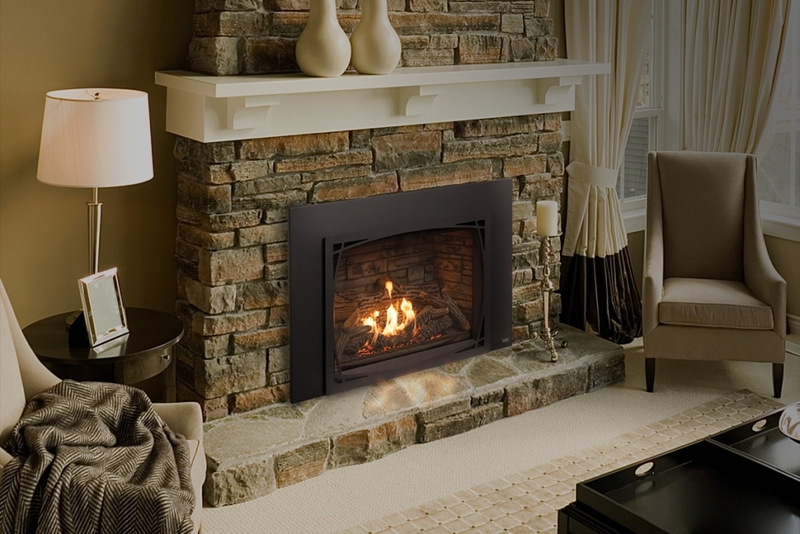 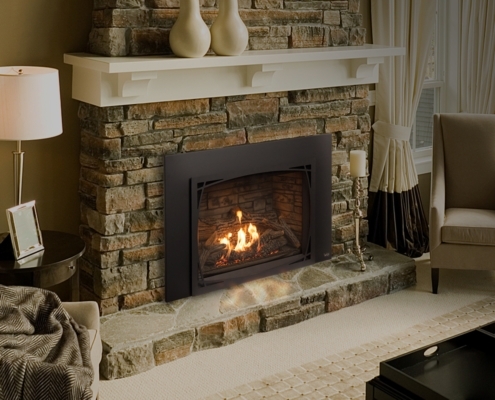 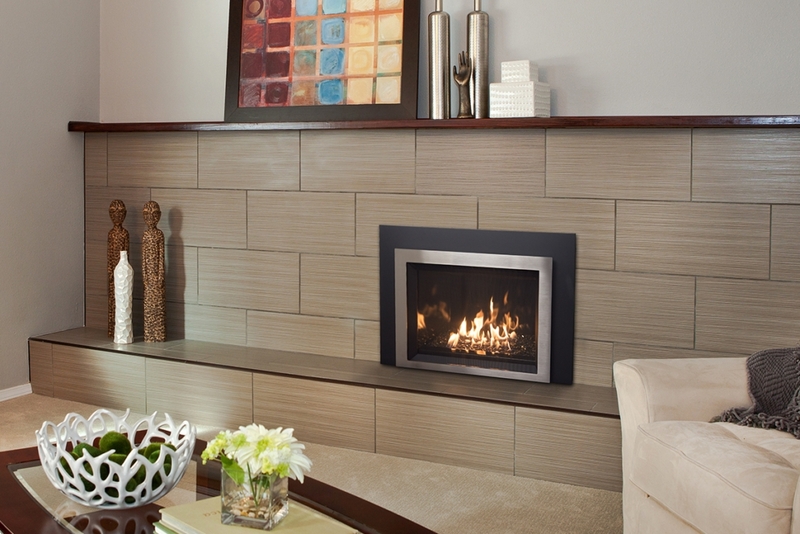 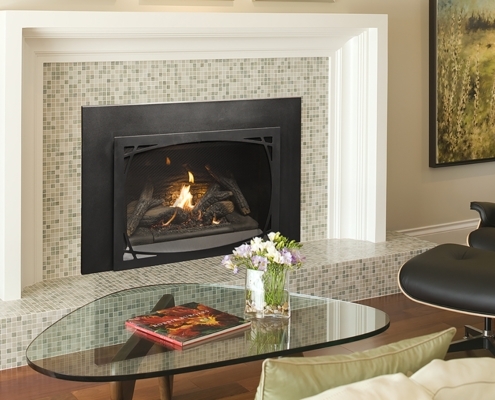 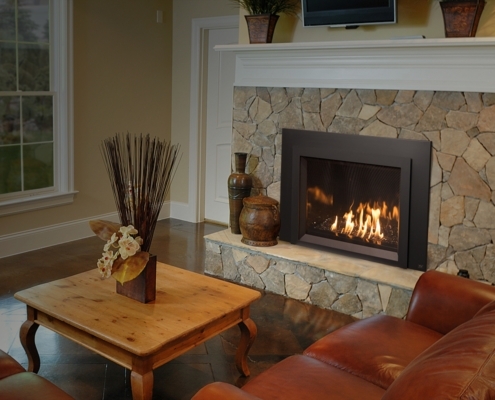 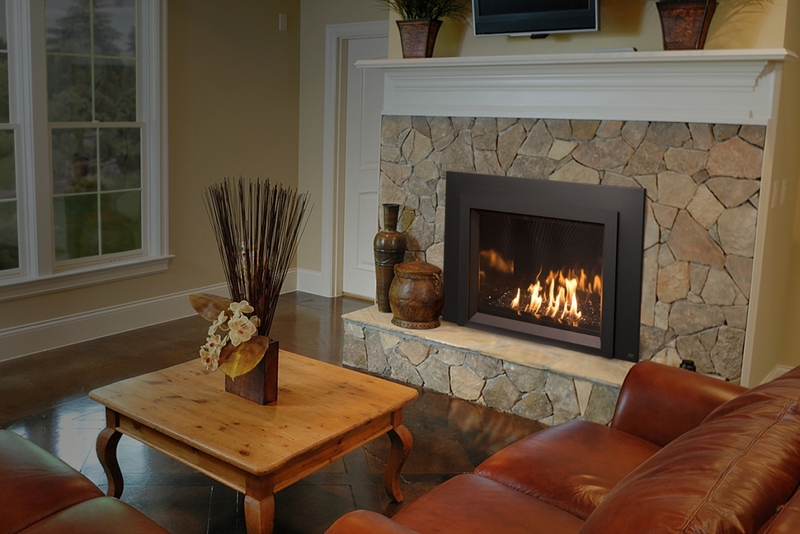 Enjoy full-scale style and warmth with our largest gas fireplace insert, the i40S. 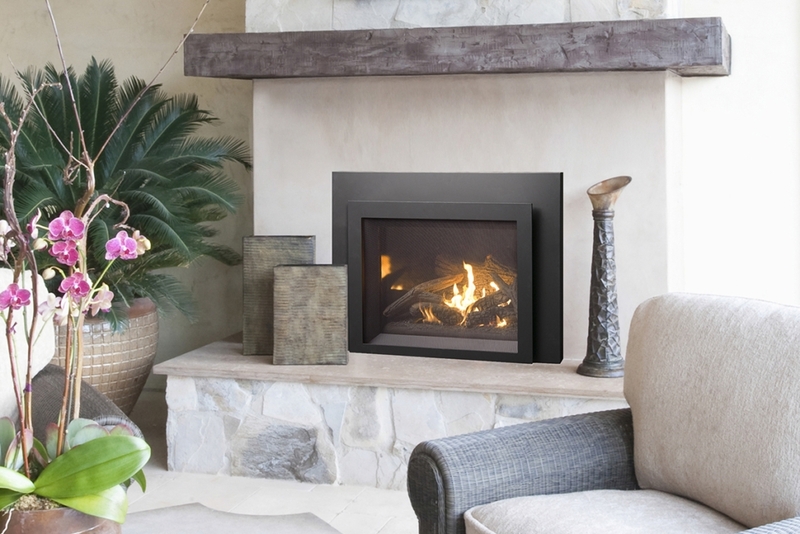 With its clean lines and an expansive viewing area, the i40S provides advanced flame modulation for maximum heat and energy efficiency. 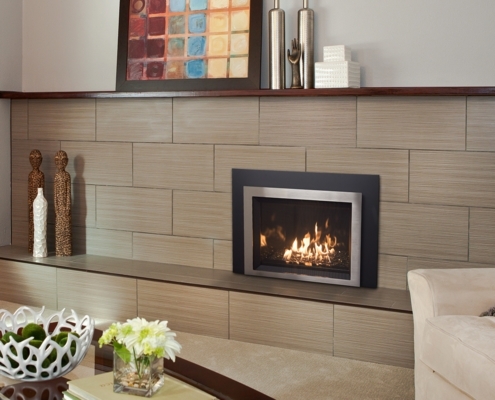 Create the perfect look for your home with a choice of fireplace interiors.